Christian Knoeller presents a radical reinterpretation of environmental history set in the heartland of America. In an excellent model of narrative-based scholarship, this book dynamically reimagines American environmentalism across generations of writers, artists, and scientists. Knoeller starts out with Audubon, and cites Thoreau’s journals in the 1850s as he assesses an early 17th century account of New England’s natural resources by William Wood, showing the epic decline in game and bird populations in Concord. 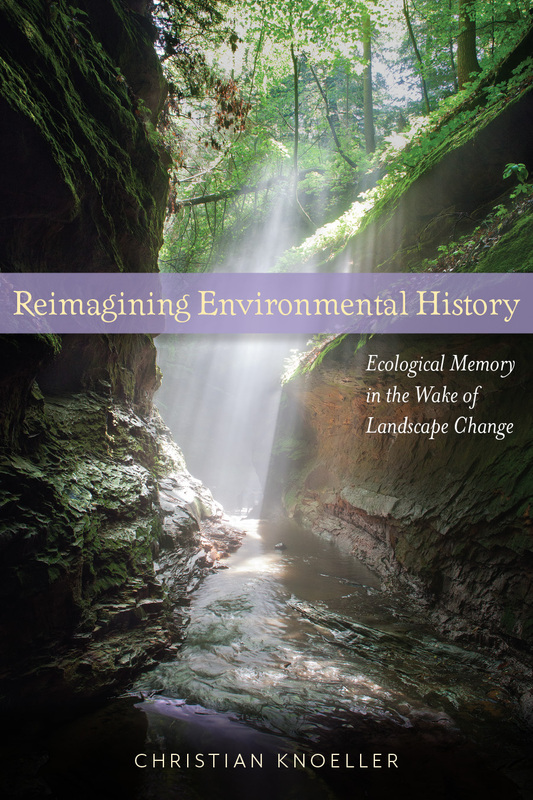 This reading of environmental history is replicated throughout with a gallery of novelists, poets, essayists, and other commentators as they explore ecological memory and environmental destruction. In apt discussions of Matthiessen, Lopez, Wendell Berry, William Stafford and many others, Knoeller offers vibrant insights into literary history. He also cites his own memoir of perpetual development on his family’s farm in Indiana, enriching the scholarship and making an urgent plea for the healing aesthetics of the imagination. Reading across centuries and genres, Knoeller gives us a vibrant new appraisal of Midwestern/North American interior literary traditions and makes clear how vital environmental writing is to this region. To date, no one has written such an eloquent and comprehensive cross-genre analysis of Midwestern environmental literature. Christian Knoeller is associate professor of English at Purdue University. He has published numerous articles and book chapters in ecocriticism and environmental history.